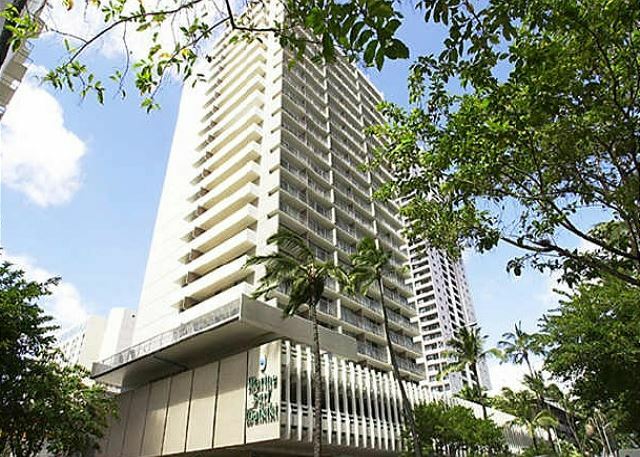 Studio in Marine surf Waikiki. 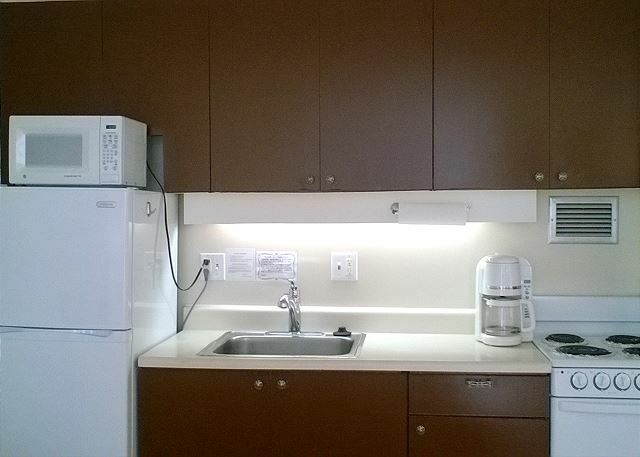 Clean room with full kitchen. 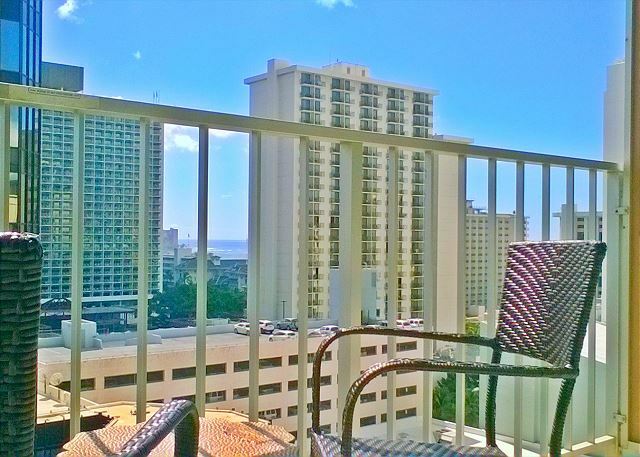 You can also enjoy Waikiki town from the lanai. 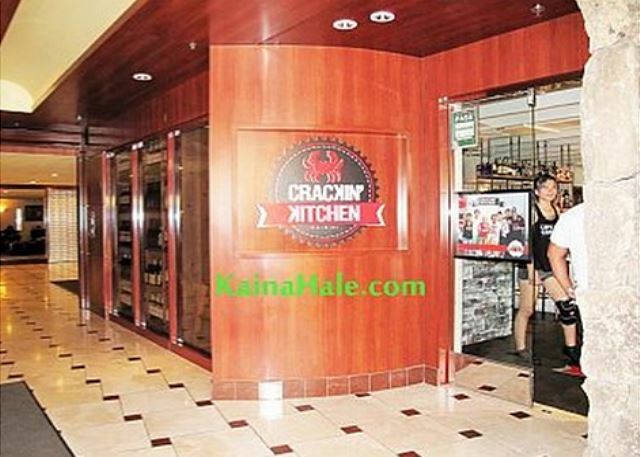 Very convenient location in the center of Waikiki on the corner of Kuhio avenue and seaside avenue. 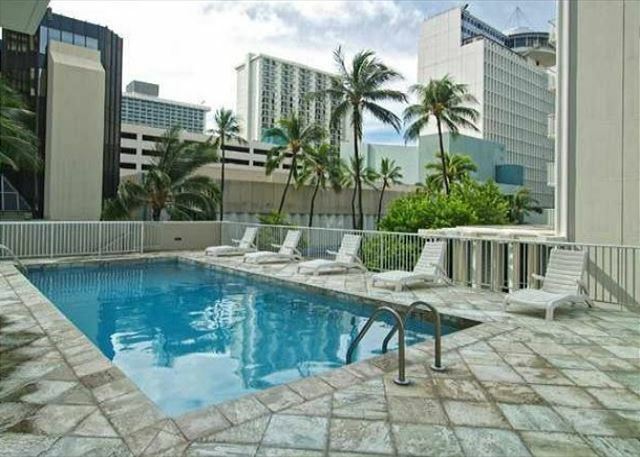 Walking distance to bus lines, shops, restaurants, duty free shop and world famous Waikiki beach! Close to everything! Free WiFi, assigned parking, local phone service. 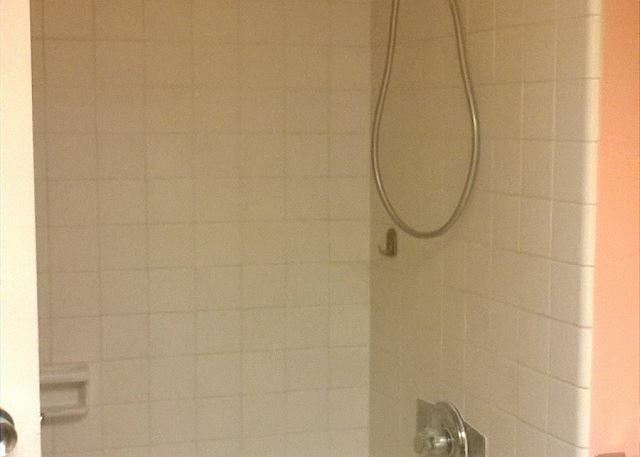 Laundry facilities and small pool on site. 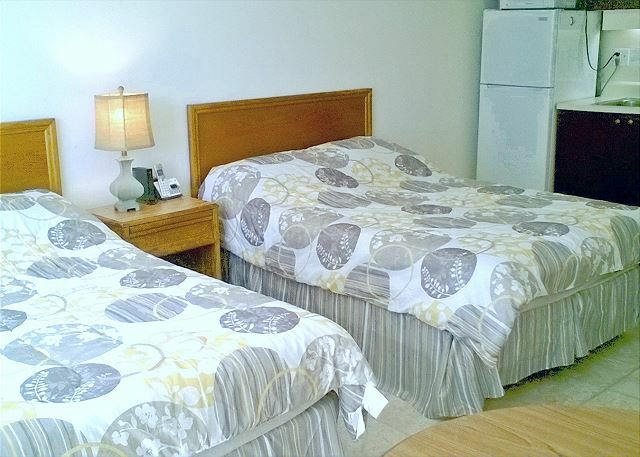 Rooms Sleeps 4, Clean Studio With AC, Full Kitchen, Free Parking, WiFi, Near Beach! 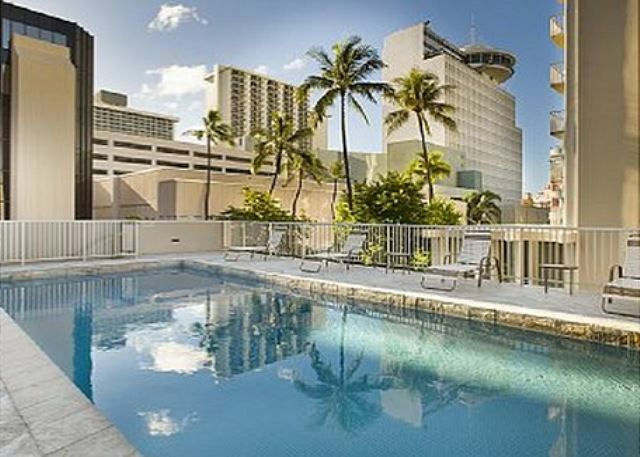 Perfect clean condo with parking and a great lanai in the Heart of Waikiki. Enjoyed every minute and I would Dedinitely stay their again. 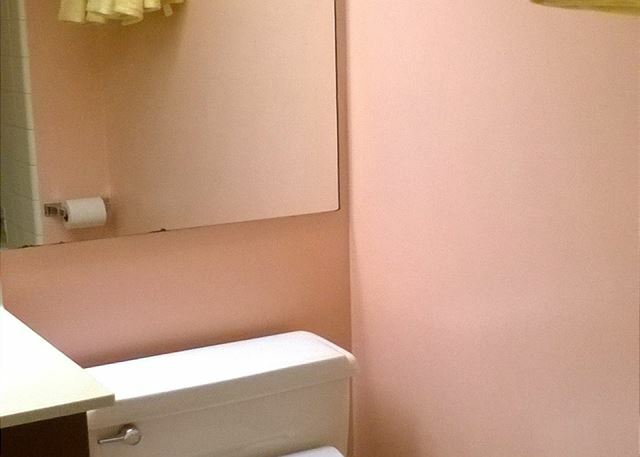 The location is also wonderful, and cleaning is done firmly. However, the noise from the bar is quite noisy at night. Equipment is appreciated if you put in kettle. 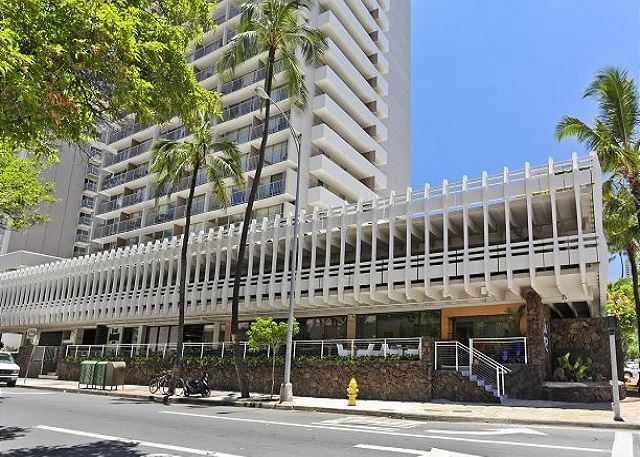 The location is good in the center of Waikiki and is convenient to go anywhere.The room was clean and easy to was good　at the position where parking lot was easy to enter. 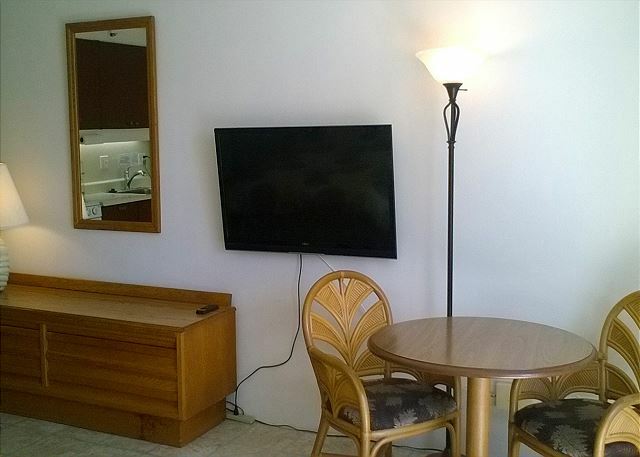 Very nice studio on Waikiki. We liked location the most. 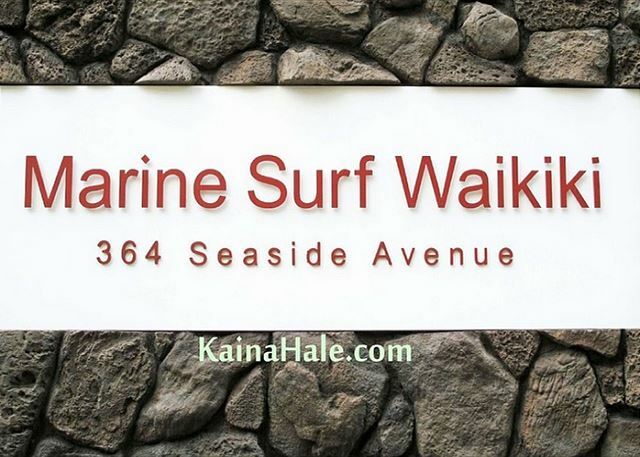 5 min walk to beach, among nice restaurants, shops. A bit noisy, but for us it was not a problem. Free parking was like a bonus. 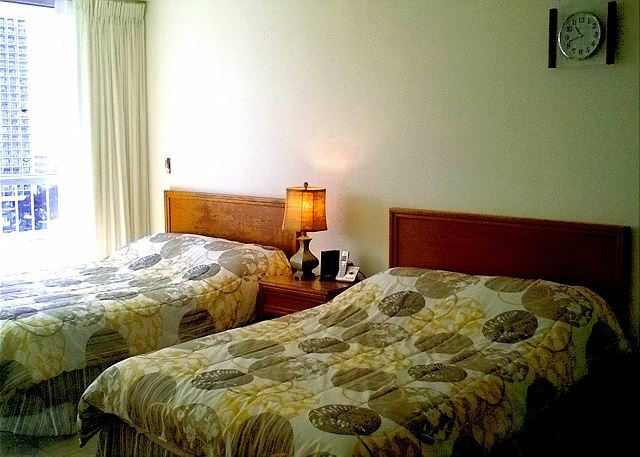 Very comfortable beds, good size of the room for two of us. We enjoyed our stay in this studio. Mahalo. We enjoyed staying at this unit. A comfortable room in a perfect location.